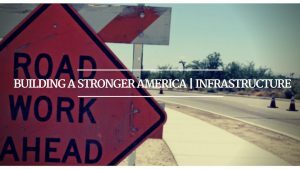 America’s infrastructure is in disrepair, and its long past time we start building again. After months of continued Democrat obstruction, Congress will finally provide our military and the American people the certainty they look for from their government. 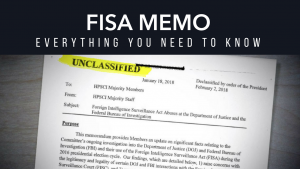 The Intelligence Committee’s FISA memo makes clear that the full disclosure of facts to the court did not occur. 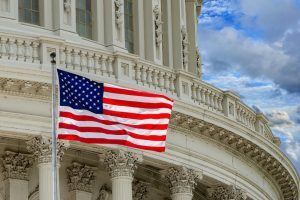 During the Schumer Shutdown, Senate Democrats spoke repeatedly about how we must fund our military. Was that all just cheap talk? Senator Schumer said he didn’t want to hold the military hostage. This bill gives us the opportunity to fund the military completely.